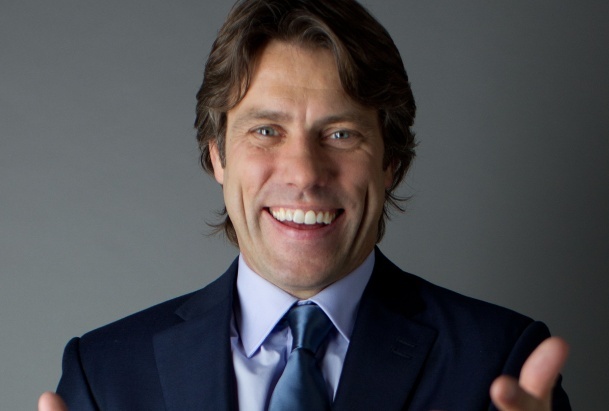 Comedian John Bishop has appointed Neil Reading PR to handle his personal PR and to promote an upcoming UK tour. The agency will work as his publicist and will also look after all PR for his 32-date UK arena tour, Supersonic, which starts in October this year. Bishop was previously represented by Etch PR. Bishop's appointment of the agency follows it winning worldwide PR duties for the Monty Python reunion tour. The comedy group have reformed to perform 10 nights at London's O2 in July this year in a show called Monty Python Live (mostly). The agency was retained by the Pythons after it organised a worldwide press conference to announce the reunion in November last year. Neil Reading handles personal PR for John Cleese, who has been a client for the last five years, and also PR for the Monty Python musical Spamalot, currently running at London's Playhouse Theatre.